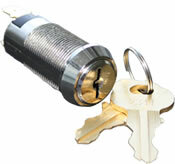 Flat Key Style Switch Locks provide a variety of functions in an economical package. They are available in either solder, clip on or pin switch leads. Custom design and manufacturing capabilities are available. We can design many different types and styles of switch locks. The Medeco High Security Switch Locks provide switching functions with a high security virtually pick proof lock. Functions can be maintained or momentary contact in both SPDT or DPDT. 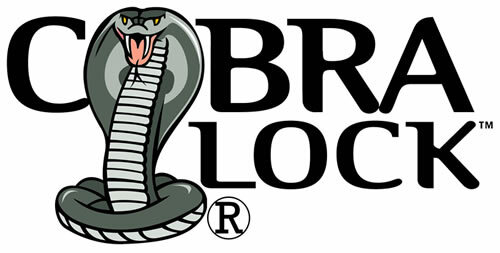 The Cobra Switch Locks are a tubular design with added security features. The lock can be keyed different, keyed alike or master keyed. We can design and manufacture tubular switch locks to your specifications.